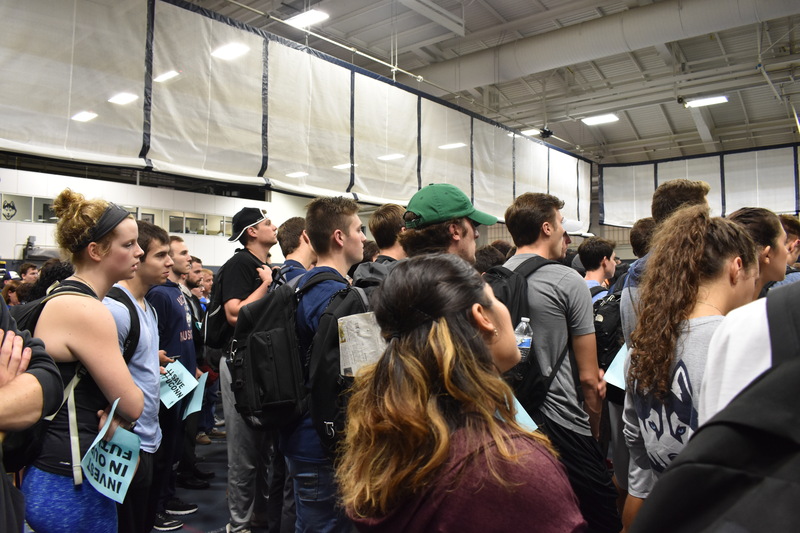 STORRS – More than 1,000 students and faculty filled the University of Connecticut’s Hugh S. Greer Field House with chants and applause Wednesday night as leaders from the school community spoke out against the General Assembly’s proposed $300 million budget cuts to the university. 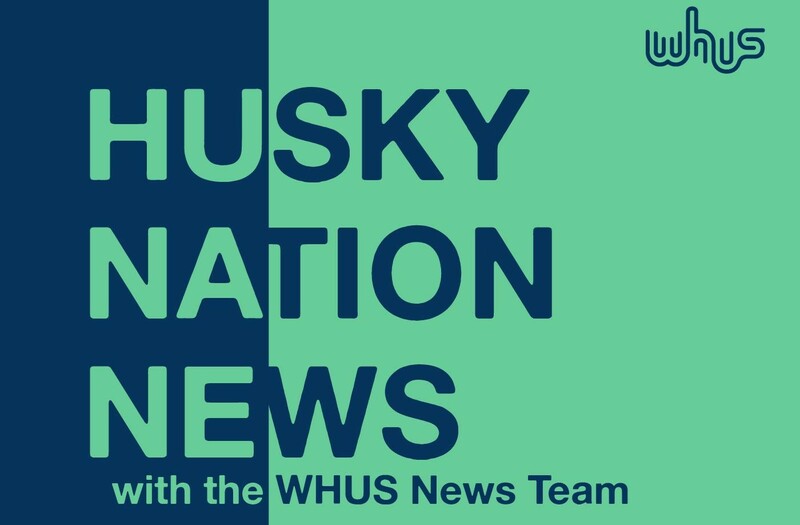 University President Susan Herbst said in an announcement Saturday morning that the cuts would close UConn Health, some regional campuses, some Division I sports programs, some academic departments and potentially some schools and colleges. The cuts would also reduce financial aid and end international programs, among others. Undergraduate Student Government President Irma Valverde says Connecticut legislators should not make college students pay more fees to make up for the state’s budget deficits. The 7th-semester business and political science double-major says that the past three years at UConn have been the “best years” of her life because of the unique opportunities the university has given her. 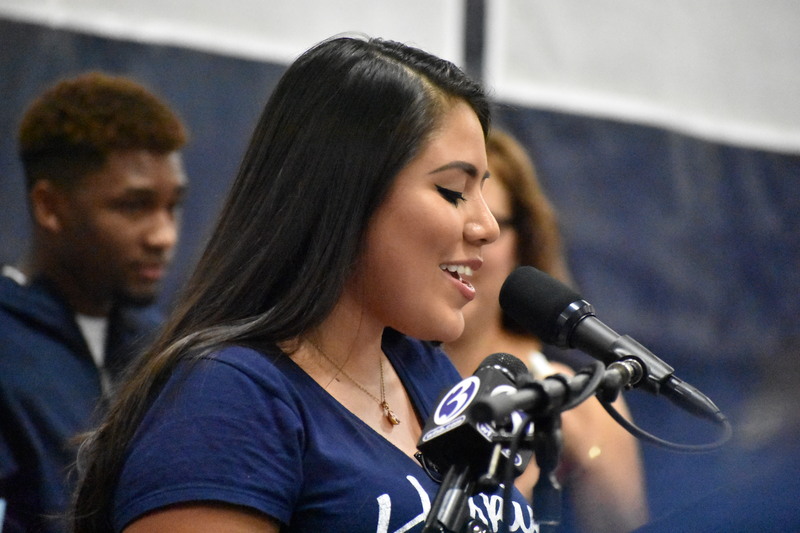 UConn Undergraduate Student Government President Irma Valverde says she felt “devastated” on behalf of the whole school community when she heard about the General Assembly’s $300 million budget cut proposal to UConn last week. Mansfield, Conn. Rep. Greg Haddad (D) says he had to do something last Friday that he never thought he would have to do: defend UConn and the “future of the state of Connecticut” on the House Floor of Representatives. Haddad tells those who stand with UConn that they must push Gov. Dannel Malloy (D) to deny the proposed cuts. Graduate students also voiced their unhappiness with the legislature’s proposal. Steven Manicastri, the president of UConn’s Graduate Employee Union, says public education is and always will be an investment that “any rational government” should make. 7th-semester computer engineering major Pete Carcia says he thinks UConn is arguably the state’s best source of job talent and that, because of this, he does not understand why the legislature would take more funds away. More than 1,000 students attended the #SAVEUCONN Rally in the Hugh S. Greer Field House on Wednesday night. If the budget were to go through, state funding for UConn would decrease from more than $624 million in 2017 to $315 million in 2019 – a $309 million reduction over two years. The state has already cut its UConn funding by $142 million since 2010, causing increases in tuition and fees, job losses, pay freezes, and other reductions; therefore, the legislature’s newest-proposed budget cuts would more than double that amount in fewer than half the number of years. 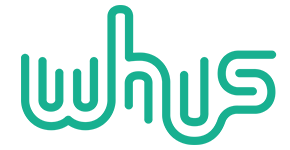 Although Herbst says the current proposal is “appalling,” she did support an earlier proposed budget that would have cut university funding by $108 million over two years. Valverde says she encourages all state residents in the school community to contact their legislators, tell them personal stories, and advocate for UConn’s funding.